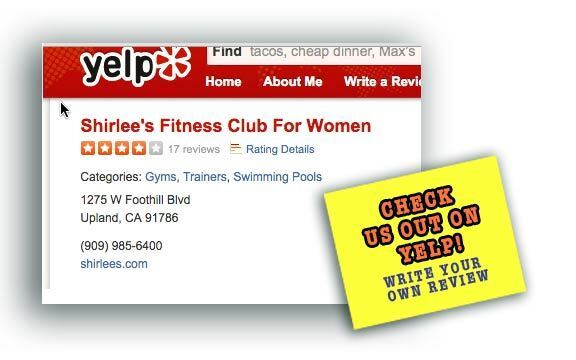 Thank you to all our members who wrote reviews on Yelp. Your praise in your own words is our best advertising! Many of our members have posted rave reviews. We are proud to share a few of them here. You can read all our reviews on the Yelp site. Love this place. You get what you pay for. Super clean facilities, great equipment and wonderful staff.